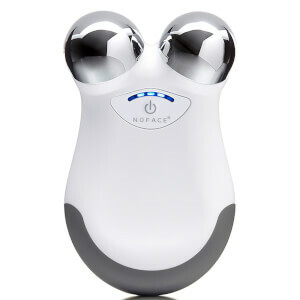 A streamlined, pen-sized device that’s perfect for on-the-go use and treating smaller, hard-to-reach areas of the face. It uses Microcurrent Skincare™ technology (gentle bursts of microcurrent energy) to target fines lines and wrinkles and help to plump, smoothen and tighten skin, restoring a more youthful-looking appearance. 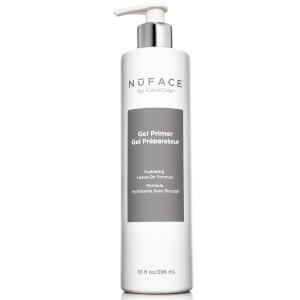 Pair with the NuFACE FIX™ Line Smoothing Serum for added effects. An ionized formula supercharged with active beauty ingredients that aid in the tightening of lines and wrinkles, as well as the brightening of the complexion. 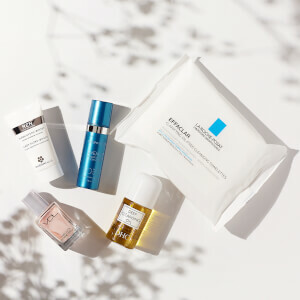 Locking in essential moisture to awaken tired eyes, revive dull skin and restore radiance, the lightweight, gel-like serum instantly brightens with mineral pigments. 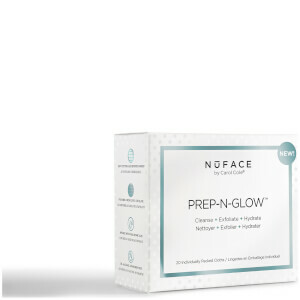 Proprietary complex Pūre Energy (a blend of Magnesium-enriched Gemstone, Snow Mushroom extract and Hyaluronic Acid) works to recharge skin with long-lasting hydration while an intelligent peptide system targets and plumps the look of lines for a smoother, firmer and more youthful-looking complexion. Can be used alone or with the FIX Line Smoothing Device for enhanced absorption and efficacy.